In the life of a school principal, few events stand out like an accreditation visit. For our school, they occur every six years. These visits can be exciting, scary, instructive and often times, encouraging. This last visit was all of the above (though in hindsight, it was less scary than it felt)! The week before spring break, our months of hard work (and prayer) culminated with a visit from our accreditation team. This group of five educators – both teachers and administrators– came from various schools across the state, to spend four days and three nights reviewing our school’s standards and practices. The team held conversations with board and staff members, as well as with students and parents. These folks visited our classrooms and studied our budget, handbooks, safety, technology and curriculum plans. After the accreditation team saw our teachers and staff in action, they left us with several areas of commendation, as well as recommendations for areas we can continue to work on. At the end of this visit, it was an utter joy to gather with our staff and parents to hear the accreditation team offer-up some areas for major commendation. While there are many other areas that were affirmed and validated, in the eyes of the team, the following aspects of school life are firing on all cylinders! Commitment to the whole child – The overall programming of the school is built to extend and grow all aspects of the student: spiritual, emotional, cognitive, physical, artistically and musically. Commitment to communication – The school strives to communicate consistently with parents, both initiating and receiving it. Embrace the school mission, philosophy, and student learning outcomes – Staff members were affirmed for pouring themselves into the core reasons for why, and how we do school. Emergency Response Plan – The preparation and ongoing priority of the school’s emergency response plan was seen as exemplary. Teaching Christ-like respect, compassion, and care for self and others – Comments below will outline these thoughts even more. And, as encouraging as the commendations are –and they ARE encouraging, it also was instructive and helpful to hear this team exhort us to work on some key areas. Again, more recommendations than these were given, but the following areas were referenced as the ones that will be under review the next time they return. Elder Board and Executive Pastor – Regular ongoing meetings and communication.  NorthCreek Academy’s governing board – the Elder Board of NorthCreek Church, has always extended us a great deal of trust and support in the administration of the school. The accreditation team is encouraging more communication between the Board and the Administration, primarily so that the Board can be of greater support to the mission and operation of our school. Support for administrative-level staff and support to carry out responsibilities. The Administrator (me) is being encouraged to prioritize the hiring of the new Learning Assistance Director, as well as to ensure the school appoints a Curriculum Coordinator and, at some point, a Vice Principal. Research, revise, and fund the current salary schedule. Just as public school educator salaries have recently been under review, our administration is being encouraged to study “just compensation” packages to ensure we are making it possible for top-notch teachers and staff members to make/maintain their commitment to serve in our school while living in the Bay Area. CSIP-specific, planned, measured, and communicated. CSIP is our Continuous School Improvement Plan. We look at it as our “blueprint” for the next five years. Our school has several goals and objectives underway from this visit that require us to identify even more specific plans, determine methods to assess the success of these plans, and how we can/will communicate these areas to the various constituencies in our school family. This meeting was especially uplifting, as the entire accreditation team chose to stay and personally share their observations with us. This was special because, in all my years in the education field, I have never seen an entire team remain behind to share their thoughts. This was so very encouraging! At the conclusion of their report, the team shared some amazingly heartfelt comments about our school. I am happy to share them with you, in their own words, for your edification. Parents and students were eager to share their love for, and commitment and gratitude to the school. The emphasis on their appreciation of the teachers and administration demonstrated a true spirit of partnership and trust. “Family” is a self-described foundational theme that genuinely and accurately expresses the overall connections of the various stakeholders and portrays the true spirit of faith and discipleship found in the school’s mission. To be a part of NorthCreek Academy is truly an opportunity to be a part of an extended family. 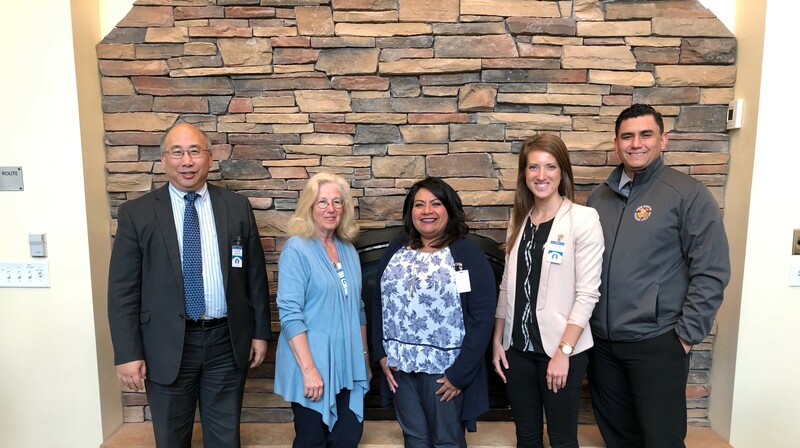 The visiting team thoroughly enjoyed their time at NorthCreek Academy and welcomed the opportunity to observe and support the teachers as they foster growth in student learning and influence the lives of their students. The administrator has clearly worked continuously to enhance the programs at the school and has created a culture of student-focused, Christ-centered learners and teachers who seek to fulfill the call of the Lord in their lives. Finally, the team would like to acknowledge and thank each family, each employee, and volunteer for their sacrifice to Christian education. As each school completes the accreditation process, a partnership is formed across campuses to grow and support one another in the worthy endeavor to ensure quality, faith-based instruction for students. This partnership enhances and embraces the “family” spirit NorthCreek Academy is known for. It was an honor to serve the school in this process and partner with NorthCreek Academy as they continue forward in their commitment to partner with parents in raising up the next generation.